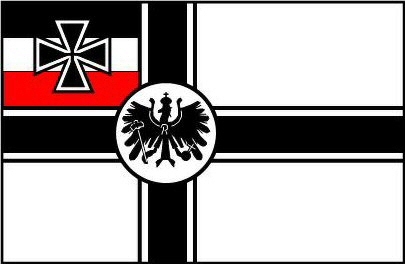 The need for giving to field armies a light howitzer able to destroy entrenched enemies with heavy shells on a curved trajectory was confirmed German Headquarters long before 1914, and gave birth to a first weapon designed by Krupp, the '10 cm lFH 98'. 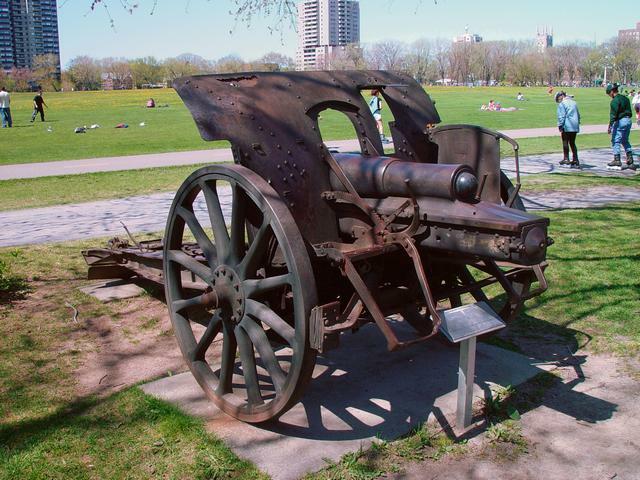 However, the usual conservatism of the German gunmaker had the same effects on this howitzer than the ones it had on the 7.7 cm FK 96 fieldgun, particularly the lack of any recoil recuperation system. Therefore, an important revamping was ordered by the German army, leading to the far better new model, the '10 cm lFH 98/09' ('lFH' = leichte Feld Haubitze = light field howitzer), introduced by Krupp in 1909, but only coming into service in 1912. Amogst the improvements were a considerable lightening of the tube, a hydro-mechanic recoil brake / recuperator, a breech improvement, a box trail with central void allowing the tube high elevations, and a shield. 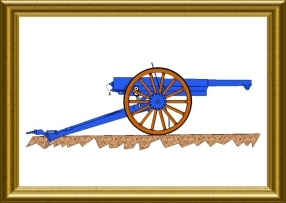 This light howitzer composed the backbone of the German field artillery ('Feldartillerie') in 1914, together with the '7.7cm FK 96 n/A' fieldgun.. Their action at the beginning of the war was a bitter confirmation of the detrimental absence of equivalent weapons in the French Army, concentrating its resources on its mighty '75 Mle 1897' fieldgun, brilliant in flat trajectory fire but incapable of curved trajectories. In August 1914, the German armies aligned 1260 such howitzers. At the end of the war, 1144 were still in service despite the 1916 apparition of the Rheinmetall improved version, the 10.5cm lFH 16.